Dawson really enjoys taking pictures with my camera. Here are a few of his recent snapshots. 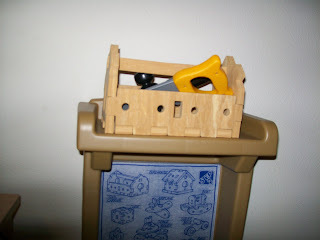 A toolbox Randy and Dawson made, which holds some of Dawson's tools. 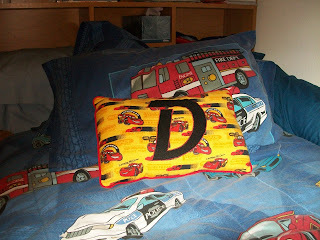 Dawson's Cars pillow that his friend Seth gave him for his birthday (made by Seth's mom, Tonia, who is super creative). 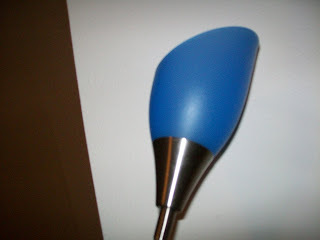 The blue lamp in his room. 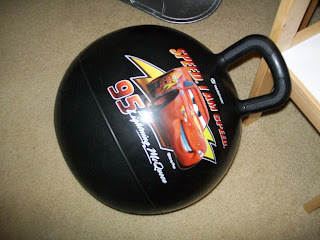 His Lightning McQueen bouncy ball.